Fan films seem to be a dime a dozen these days, given the proliferation of high-speed internet and low-cost video equipment – hell, you can shoot, edit and upload an entire film just using your phone these days. 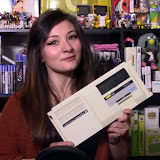 But back when the internet was still all grey backgrounds and lo-res graphics, bandwidth was thin and frail which resulted in suuuuuuper-slow data transfers and frequent dropped connections. The worst was when your ISP was so packed with users already that you couldn't even get connected when you wanted to, at which point I suppose you'd just go back to watching X-Files on your standard definition TV or reading about Heaven's Gate in the newspaper. Ahh the salad days. So, with a dearth (no pun intended) of internet bandwidth available to the general masses (salutes) and the limitations of a cost prohibitive and a relatively immature desktop video industry, fan films were being made, just not being seen by anyone outside of the director's local radius. The videos that did circulate on the then fledgling internet were generally clips from popular TV shows and movies, and were so small (in order to facilitate their transfer over standard telephone modems) that the term "thumbnail video" was quickly adopted to describe these 15 second, 128x128 pixel little movie files. 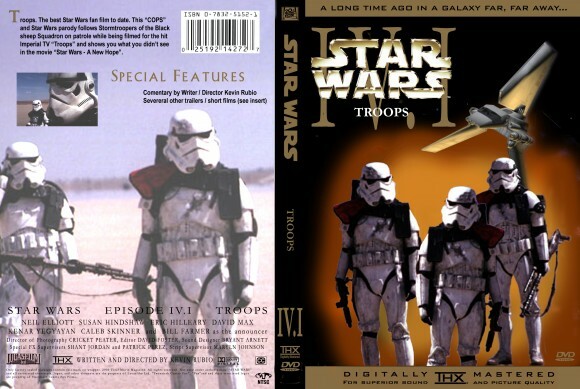 But, and here's the payoff, in 1997 just as modem speeds were beginning to pick up, a Star Wars fan film shot in the Mojave Desert called TROOPS (a parody on the TV series 'COPS') made its debut on the web. 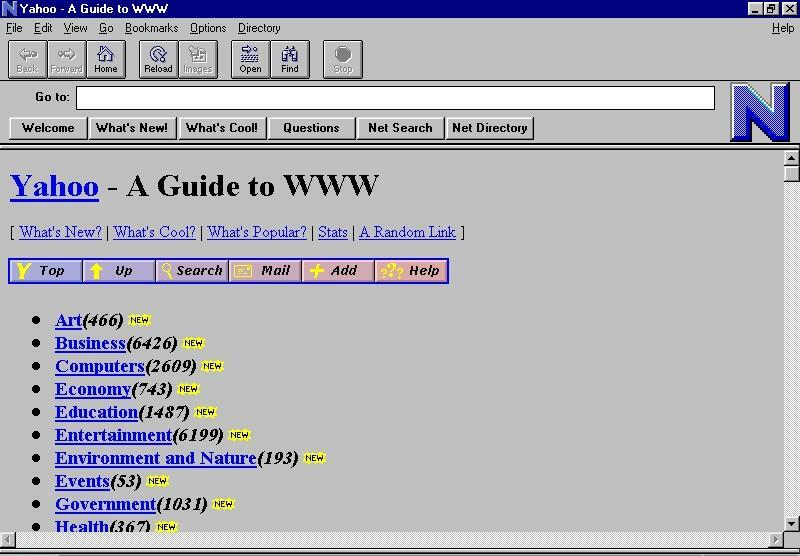 There was no YouTube at the time and search engines were still rudimentary at best, so trying to actually watch the thing was kind of difficult. But against all odds, the little-fan-film-that-could would eventually become one of the earliest internet smash-hits, inspiring hordes of up-and-coming movie makers to pick up their VHS-C cameras and start shooting their friends wearing Stormtrooper helmets. You can view the entire thing in negative-HD down below.